It was a great day at the San Francisco everyone enjoyed their time in Game Developers Conference, Independent Game Festival Awards and Game Developers Choice Awards have just concluded. 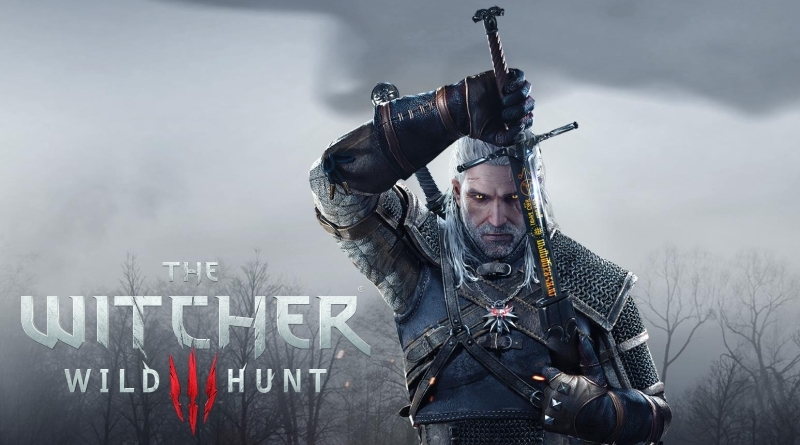 This time The Witcher 3: Wild Hunt won the Game of the Year award and win the race against many prominent titles such as Fallout 4, Bloodborne, Rocket League and Metal Gear Solid V: The Phantom Pain!. Below is the complete list of winners of Independent Game Festival Awards and Game Developers Choice Awards.